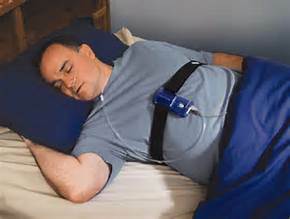 Sleep Study A sleep study is necessary for the sleep physician to diagnose whether or not you have sleep apnea. 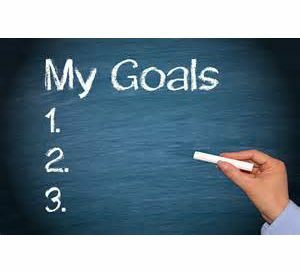 It can be done in a sleep study center or at home with a take home sleep study machine. 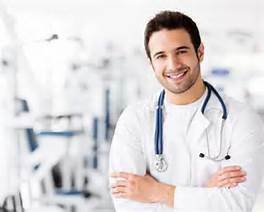 Sleep Apnea Diagnosis A sleep apnea diagnosis can only be made by a physician and not a dentist. 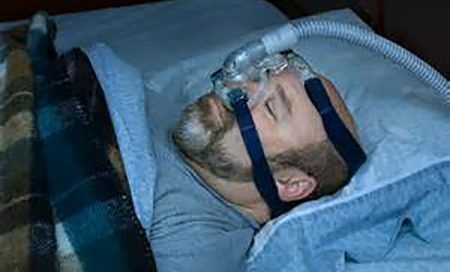 C-PAP This is the gold standard for treating sleep apnea. It is a device, used at night, that forces air into your lungs while you sleep. 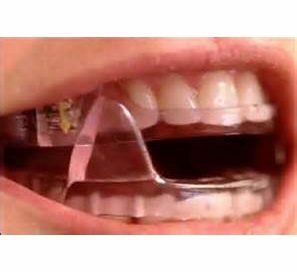 Oral Sleep Apnea Device An oral sleep apnea device positions the jaw forward while you sleep, opening the airway. 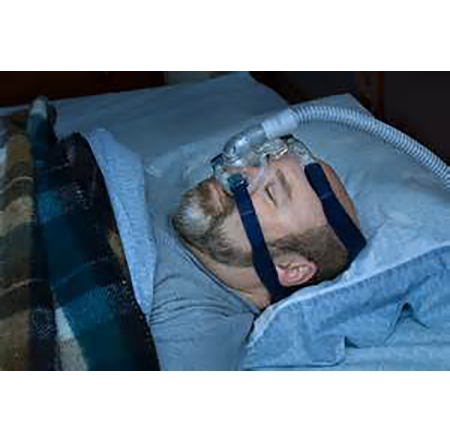 It may be appropriate for mild to moderate sleep apnea. 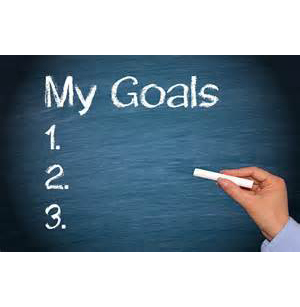 Severe sleep apnea requires a C-PAP device. 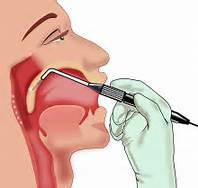 Airway Surgery An oral surgeon or ENT physician can do surgery to treat severe sleep apnea. This surgery is a drastic measure and should be considered as a last resort after other treatment has failed.